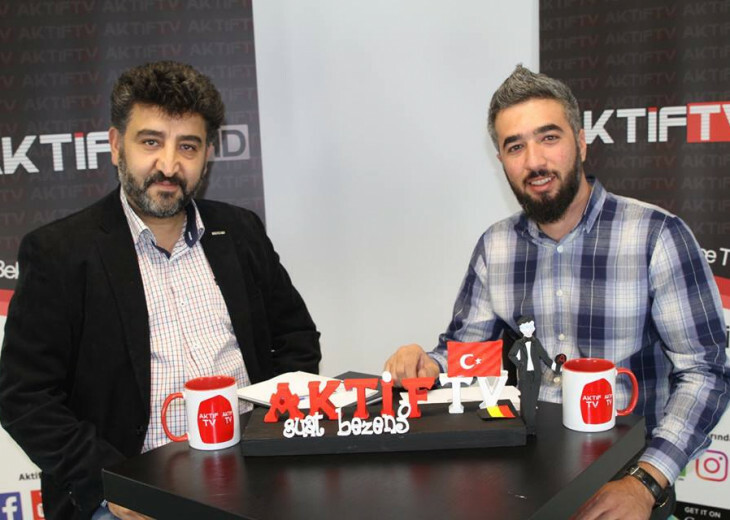 President Hayri Apaydın joined a program in Aktif TV. The program was on at 03.10.2018 at 20:00. 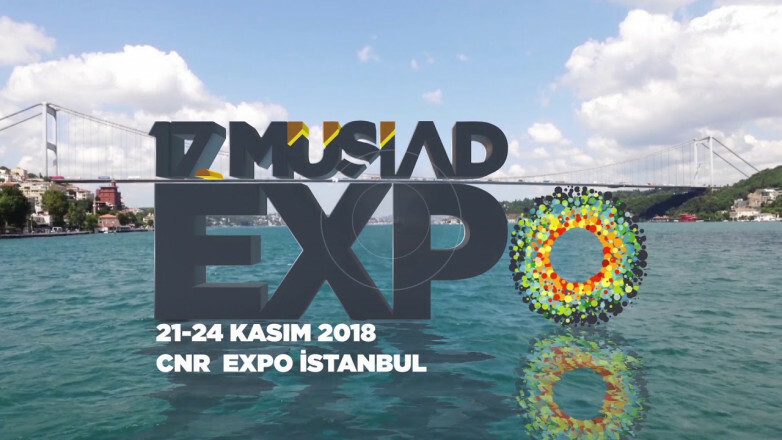 President Apaydın talked about MUSIAD Belgium’s new project of MUSIAD Belgium SME. He talked about what MUSIAD Belgium’s new project is and what MUSIAD Belgium aims to do with SME’s. 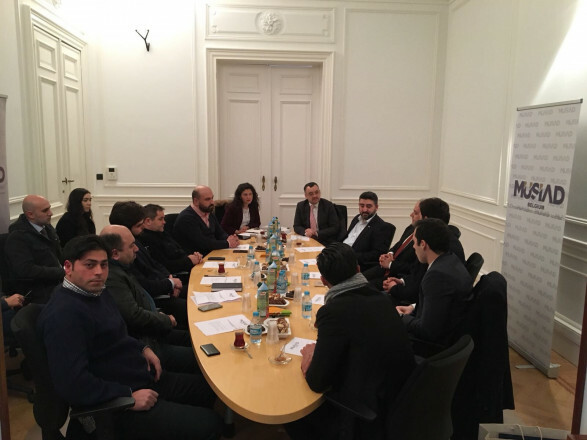 MUSIAD Belgium meets with Belgian SMEs; We are aiming to contribute to the welfare and income increase of SMEs by providing corporate status to SMEs in support of SMEs' growth. The right to participate in organizations organized by MUSIAD Belgium. 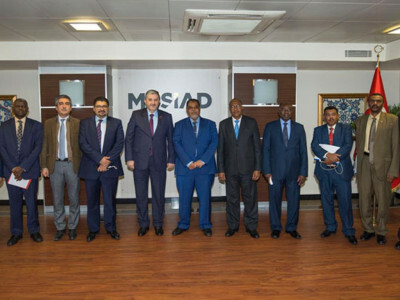 Opportunity to benefit from discounts through cooperation agreements signed with MÜSİAD Belgium in different sectors and institutions. 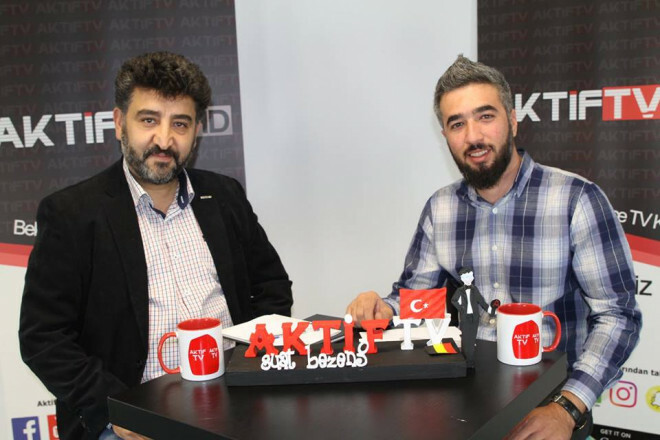 The opportunity to be informed with periodical e-bulletin studies prepared by MUSIAD Belgium, about laws and legislation about Turkey and Belgium. Opportunity to take place in magazine and bulletin works published by MUSIAD Belgium. Opportunity to learn about incentives, grants, support and loans provided by public institutions. Legal counseling support (reliable in important matters in contract law, tax law, insurance law, labor law, mediation services, trademark registration, patent application support, settlement of workplace opening and licensing problems). 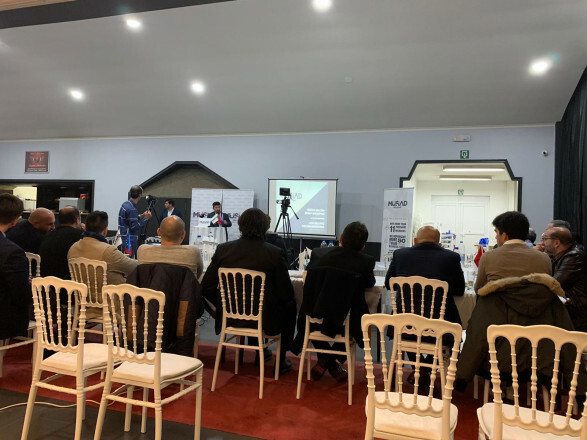 Opportunity to reach customers with "E-MUSIAD Belgium". Opportunities for acquaintance and business development among members. Opportunity to attend free training seminars and get certified.